It seem that in the last year or two there has been a huge influx of new cine lenses from all sorts of manufacturers. 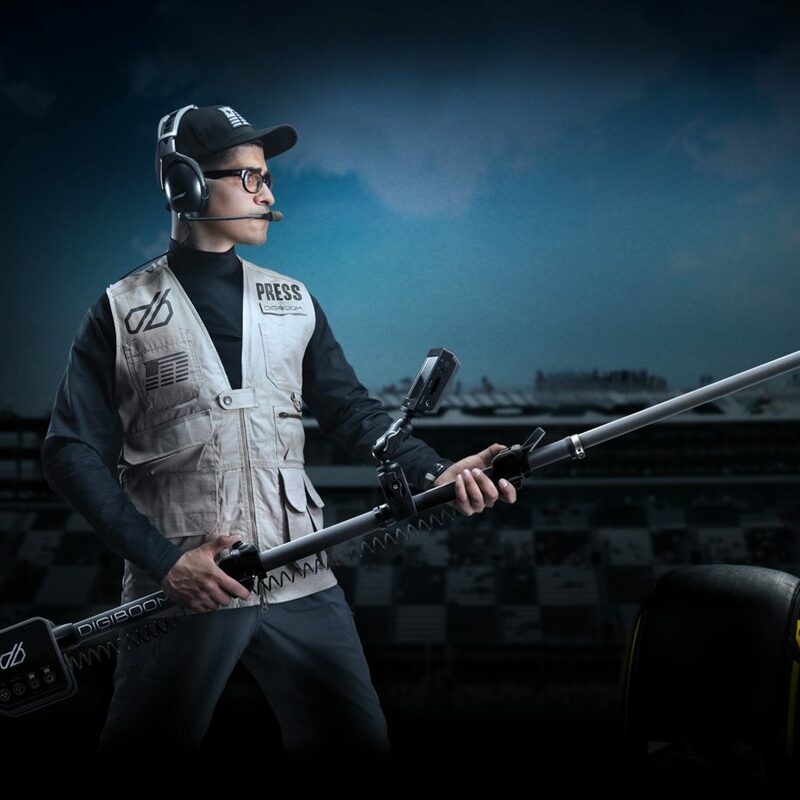 You can also say that this year’s NAB 2017 was pretty dry on cameras, but did compensate with some pretty slick new lenses such as the new announcements from Sigma, who added a couple of new primes to their already super exciting lineup, Leica (check out our post on the new Thalia’s here), and newcomers Atlas Lens Co with their 2x Orion Anamorphics. 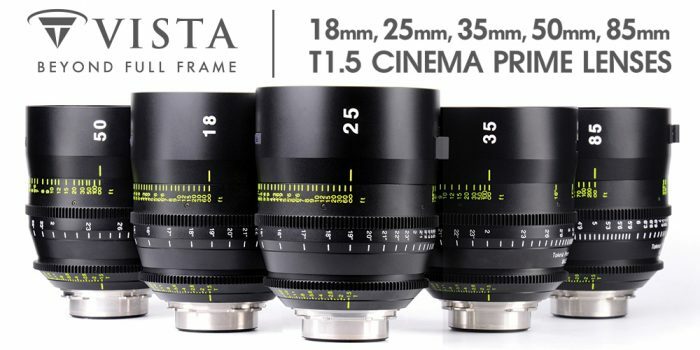 Lens manufacturers Tokina also didn’t fall behind by announcing a new 18mm and 25mm cine prime additions to their exciting Vista prime lens lineup as well as showed off the new revamped Cinema 16-28mm T3.0 Mark II wide angle zoom which has been shipping since February. The new Tokina 16-28mm has been re-engineered to use the optical formula of the award winning still lenses and is also is parfocal. The new Tokina 16-28mm T3 II is available in PL, Canon EF, MFT, Sony E, Nikon F mounts and is currently priced at $4500. Tokina engineers have also dramatically reduced breathing and image shift, and included a de-clicked, 9-bladed, curved iris for beautiful bokeh and precise exposure control. 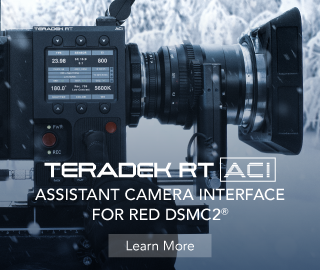 With its 28cm close-focus capability, the lens gives cinematographers the freedom to capture a super wide-angle of view while still maintaining a tight perspective on your subject. The new design is definitely slicker and more in line with the current Tokina Vista prime lineup. 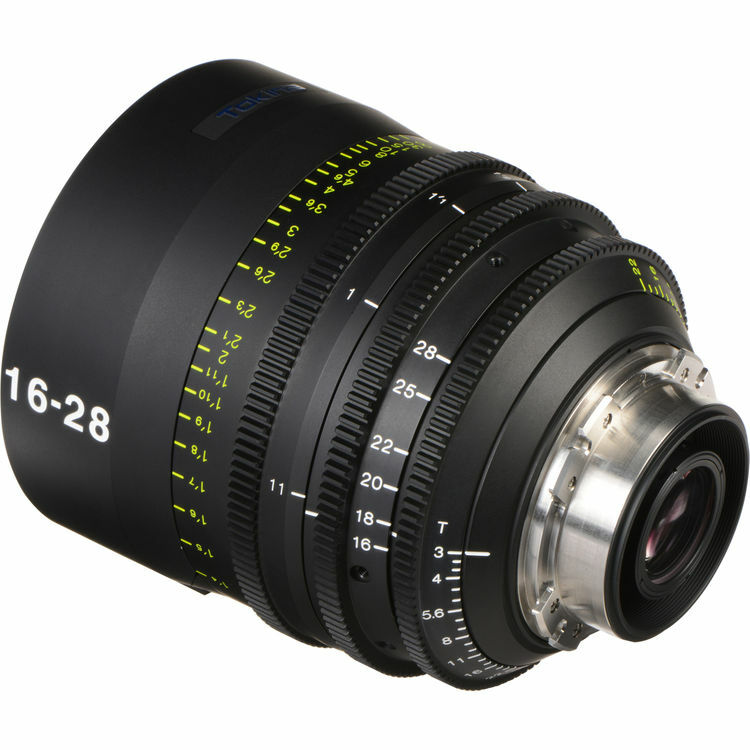 For reference check see the photo of the older 16-28mm T3 design below and catch up with our blog post from IBC 2015 here. The new 16-28mm T3 Mark II complements nicely the new Tokina Vista Vision prime set of lenses, which consists of a new 18mm (to be shown in a fully working version at IBC 2017), 25mm (debuted at NAB 2017), 35mm, 50mm, and a 85mm all at T1.5. 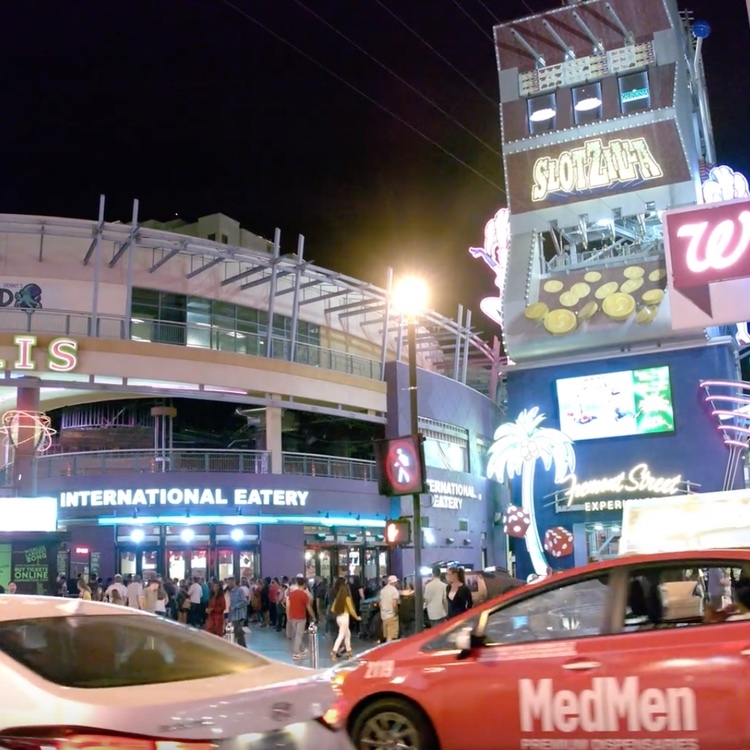 You can learn more about the Tokina Vista Vision primes from the video below by Emmanuel Pampuri from NAB 2017, in which he interviews our good friend Ryan Avery from Veydra Lenses fame, who have been working together with Tokina on their new Vista Primes lineup. Back in the day when I was starting up, my Canon 7D had two main lenses – the Canon 17-55mm f2.8 IS EF-S and the awesome Tokina 11-16mm F2.8, which my go-to wide angle lens. 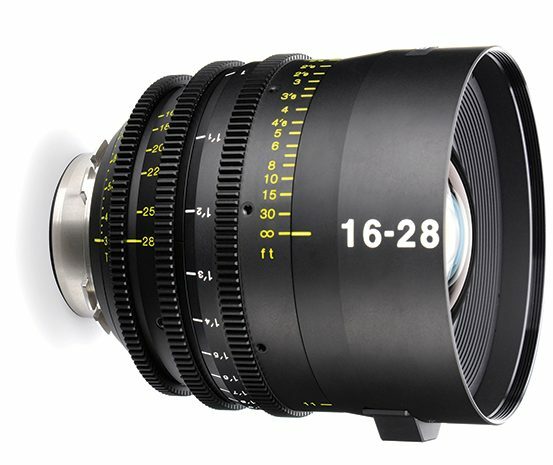 I have not used the cine version of the 11-16mm, which Tokina also make, or their 16-28mm T3 original, but I have heard good things about them. 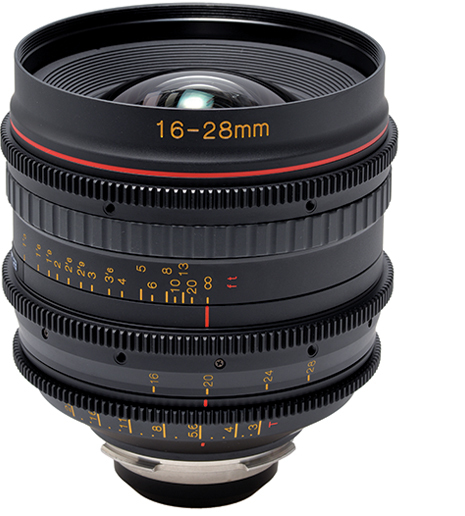 Definitely worth checking out for any of you in the market for a pro cine wide-angle zoom lens. 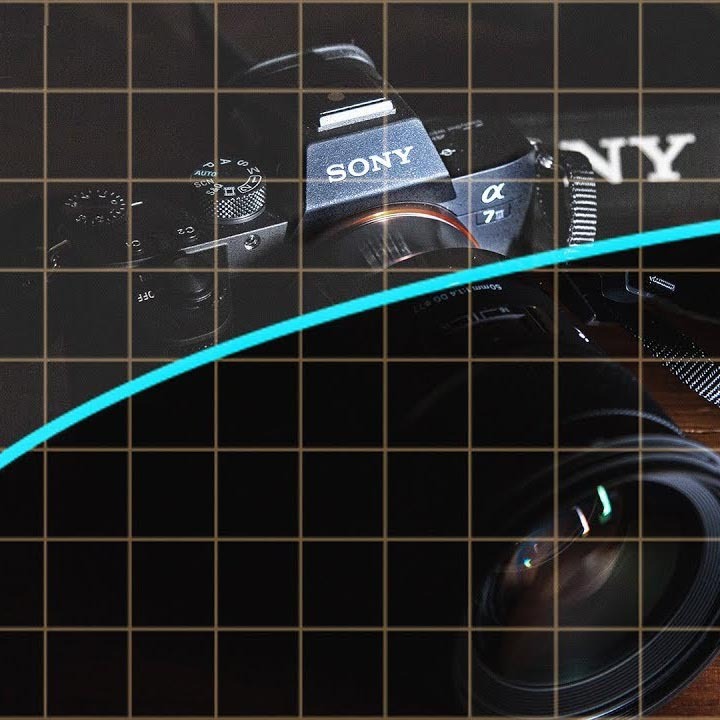 You can read up more on all Tokina Cine lenses on their official website here.